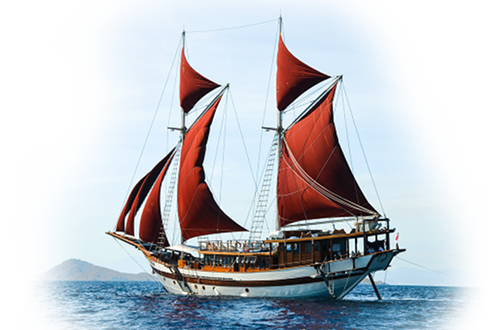 Enjoy the luxury of the Tiara liveaboard and the underwater beauty of Komodo. Book now and take advantage of a 20% discount on bookings between May and September 2019. Contact us now for available space and discounted pricing.